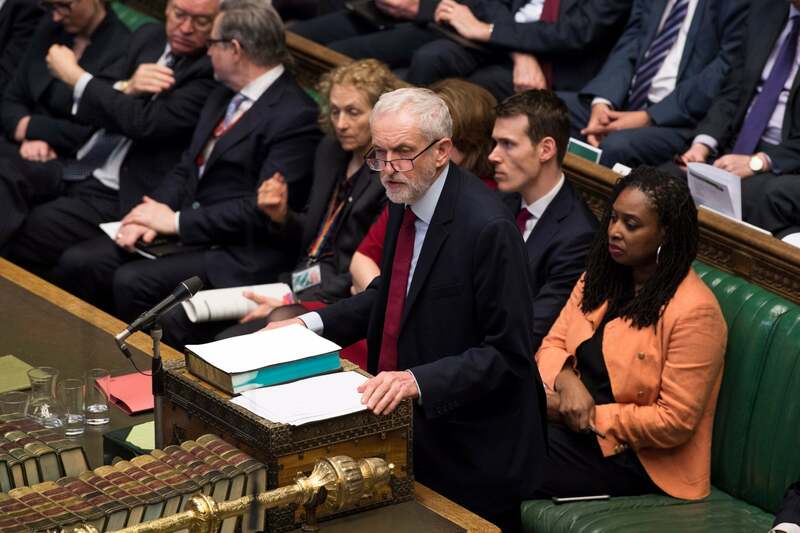 Jeremy Corbyn’s Labour have taken a five-point lead over Theresa May’s Conservatives amid Brexit turmoil within the Tory party, according to a new poll. After weeks of internal conflict within the Government and three failed attempts by the Prime Minister to pass her Brexit deal, a Deltapoll survey commissioned by the Mail on Sunday has found that public support for Labour stands at 41 per cent, with the Tories on 36 per cent. 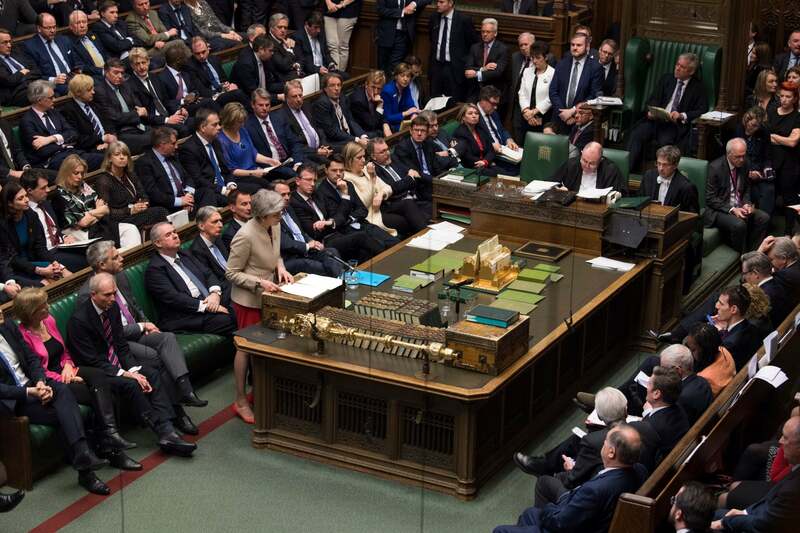 The poll found that Labour would be on course to win 307 seats in a General Election – 19 seats short of a majority – while the Conservative party would claim 264. Although Labour would be short of a majority, a General Election with these results could see Mr Corbyn in Downing Street if he makes a deal with the Scottish National Party (SNP). It comes amid reports that Mrs May’s aides are at loggerheads over whether to accept a soft Brexit or call a general election if her deal fails again. 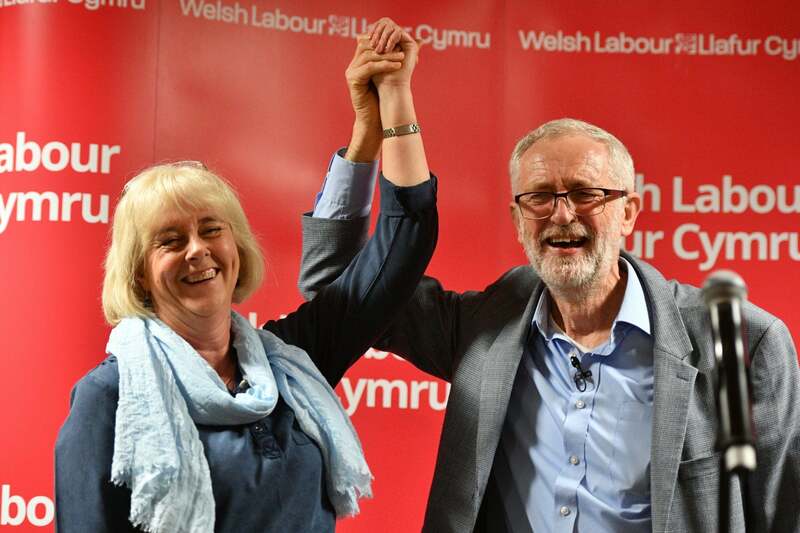 The findings come after the Labour leader accused the Government of “running down the clock” and “bullying” MPs in order to force through Mrs May’s divorce deal during a visit to South Wales. Speaking in Newport yesterday, he said: “The absolute priority at the moment is to end this chaos the Government has brought us to by their endlessly running down the clock and basically bullying and threatening people. The Mail’s poll also found that 41 per cent of people think Mrs May should resign, 23 per cent think she should after MPs pass her deal, while 22 per cent think she should stay. The most popular person to replace Mrs May was found to be former foreign secretary Boris Johnson at 15 per cent, while Home Secretary Sajid Javid followed at 6 per cent. 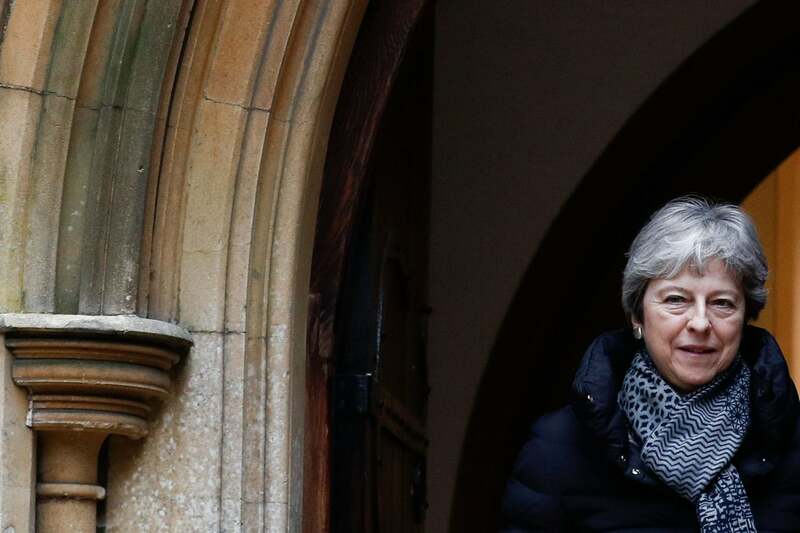 The results come as several senior Tories appear to have begun manoeuvres to replace Mrs May after another defeat reignited speculation that her days in Downing Street are numbered. A number of party heavyweights have articles and interviews in the Sunday papers that suggest they are starting to set out their stalls in anticipation of a leadership contest. The first Cabinet minister out of the blocks is Liz Truss, Chief Secretary to the Treasury, who has called for the Conservative party to “remodernise”. Other Cabinet ministers tipped to join the race when the time comes include Environment Secretary Michael Gove, Foreign Secretary Jeremy Hunt, Work and Pensions Secretary Amber Rudd and House of Commons leader Andrea Leadsom. Another former Cabinet minister, Justine Greening, said she “might” run for the Tory leadership. In an interview with The Sunday Times, she said the party needed a leader for the “2020s, not the 1920s”. “It’s 32 years since we had a landslide and we have to answer the question about why we have failed to connect with people and their ambitions,” she told the paper.